iii) Which two classes have the same number of students? CLASS I and CLASS IV. They have 40 students each. b) An aeroplanes is flying with a speed opf 1250 km per hour. How much time will it take to cover a distance of 5000 km?
? = 5000/1250 = 4 hours will take to cover a distance of 5000 km. 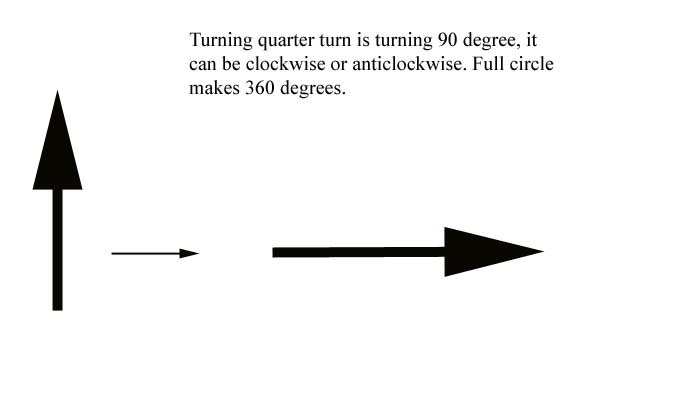 iv) Turn the figure by making a quarter turn and draw the next figure. 16 x 100 + 9 / 100 = 1609/100 = 16.09 is the decimal form of the above mixed fraction. d) An aquarium is 150 cm long, 120 cm broad and 60 cm high. What volume of water it can hold? 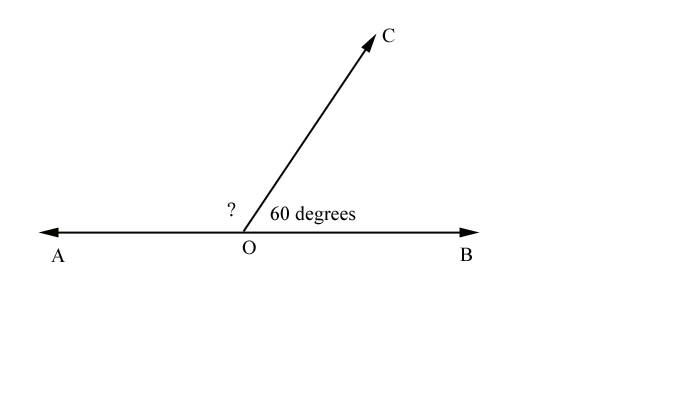 e) Compare Which one is greater? ii) Length of a box is 50 cm, breath is 60 cm and height is 20 cm. Answer: In first you are given area and second you are given volume so you cannot compare the two. But you can compare the length and breath of the two and decide which one is greater. Therefore the first one is greater then the second one.